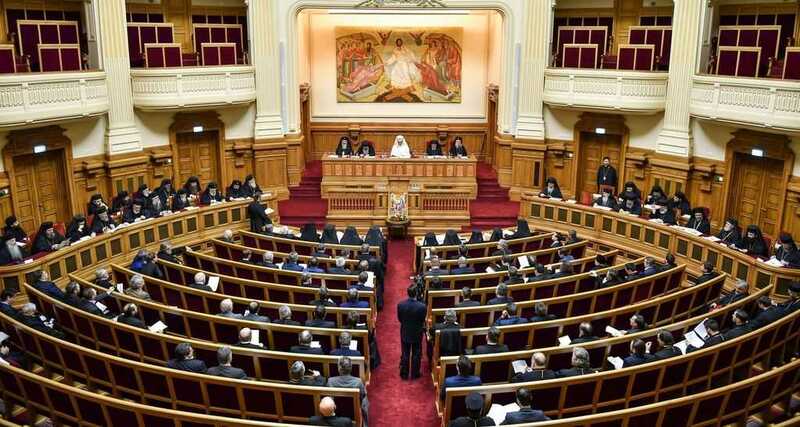 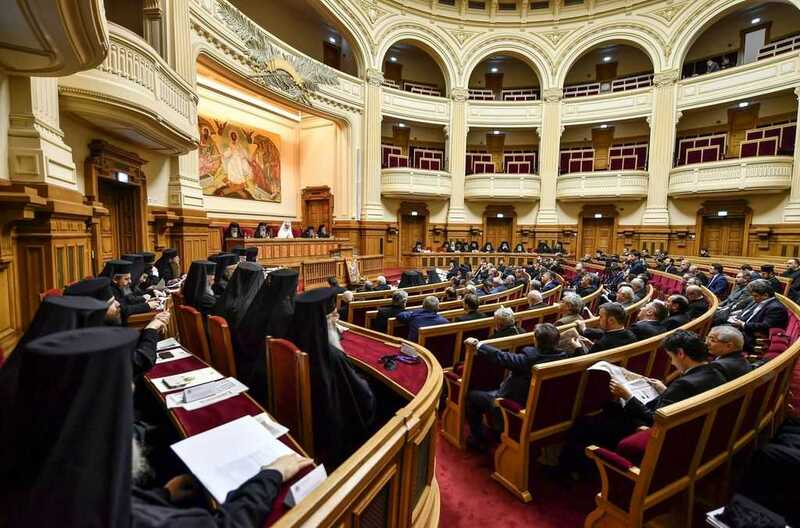 The National Church Assembly (NCA) of the Romanian Orthodox Church held Wednesday its annual meeting at the Patriarchal Palace in Bucharest. His Beatitude Patriarch Daniel chaired the meeting. 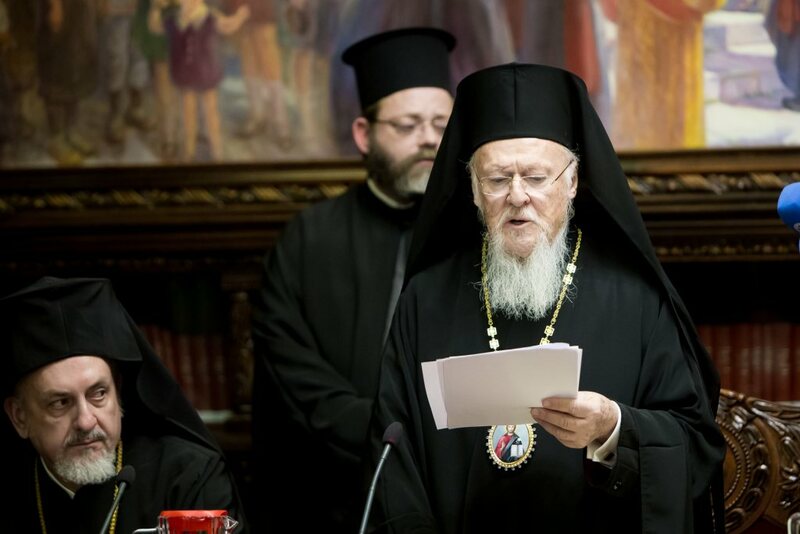 The Patriarch opened Feb. 8 the NCA working session and appreciated the financial efforts made by the Romanian Patriarchate to carry out its social work in the difficult year of 2016. 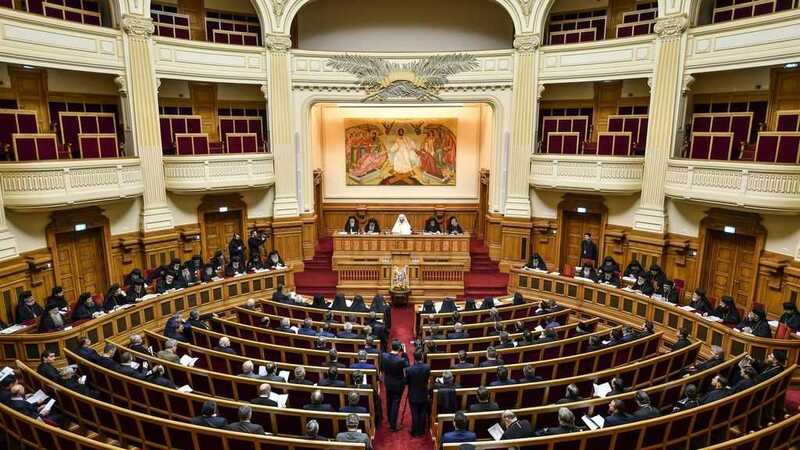 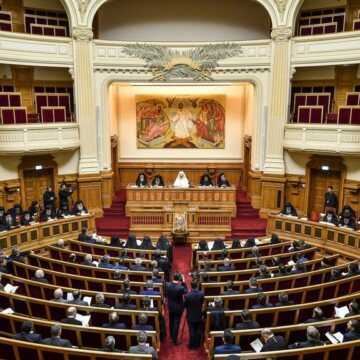 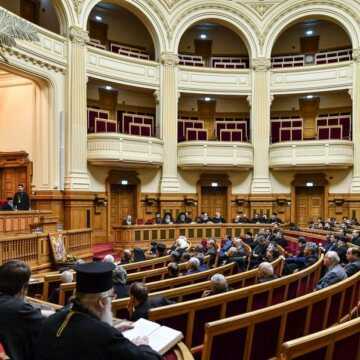 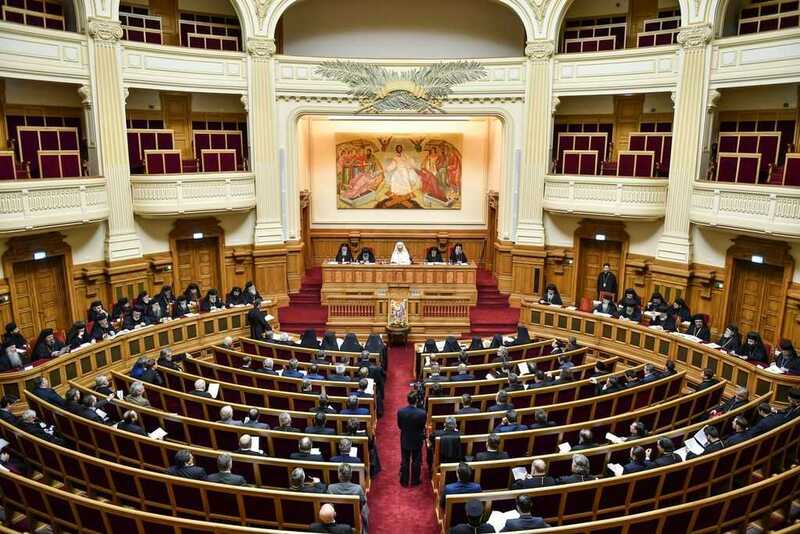 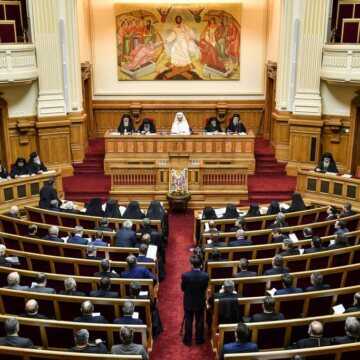 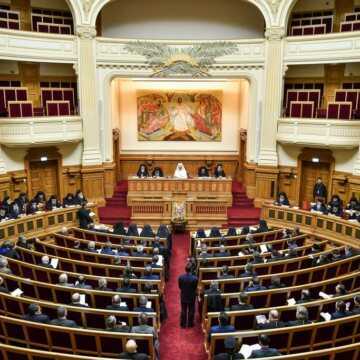 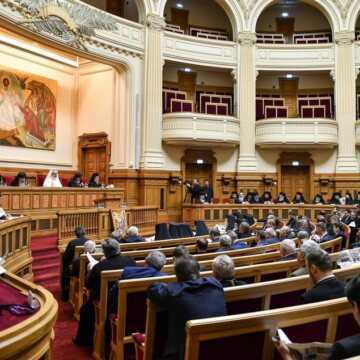 The Romanian Patriarchate has estimated its charitable expenditures up to 21.37 million Euros, which represents an increase as compared to the previous year. 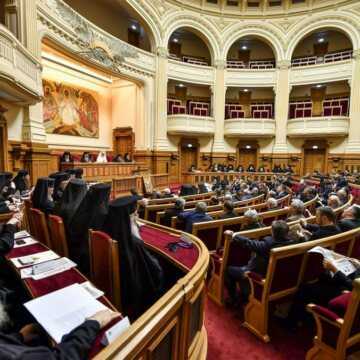 Next, the NCA standing committees met and drafted the reports regarding the activities of the Romanian Orthodox Church carried out in 2016, which were presented in plenary working session. 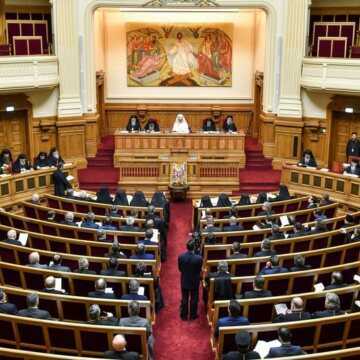 Some lay members of the NCA held speeches. 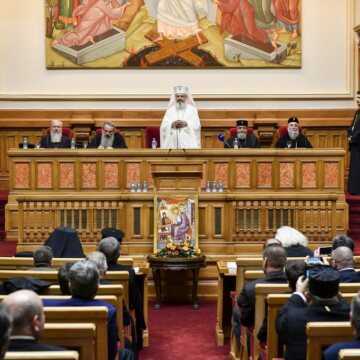 First to deliver a speech was Academician Ioan Aurel Pop, rector of Babes-Bolyai University in Cluj-Napoca. 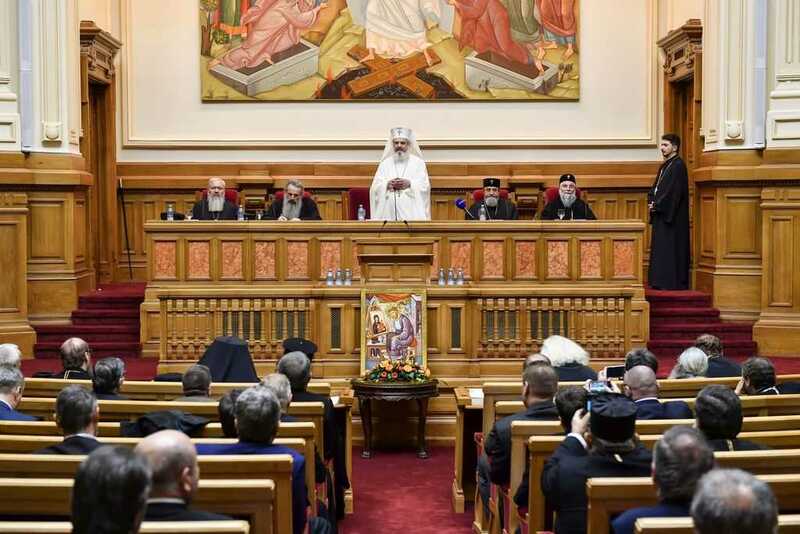 In his address, Academician Pop focused on the role played by the Romanian Orthodox Church in keeping unity and harmony in Romanian society. 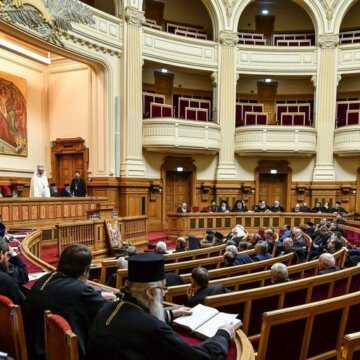 Second, Prof. Daniel Fonoage, NCA member on behalf of the Archdiocese of Alba Iulia, took the floor. 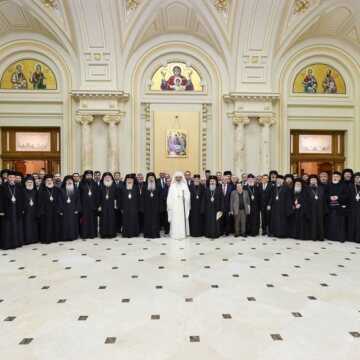 He delivered a speech saying that the Church has to reinforce her position as defender of Christian and moral values. 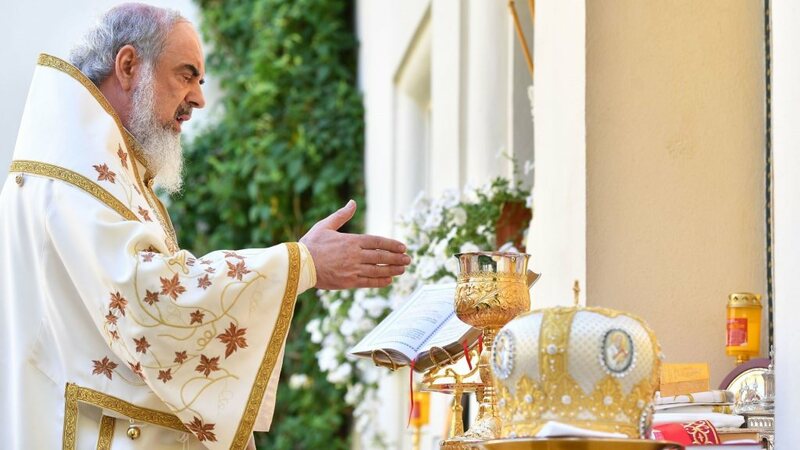 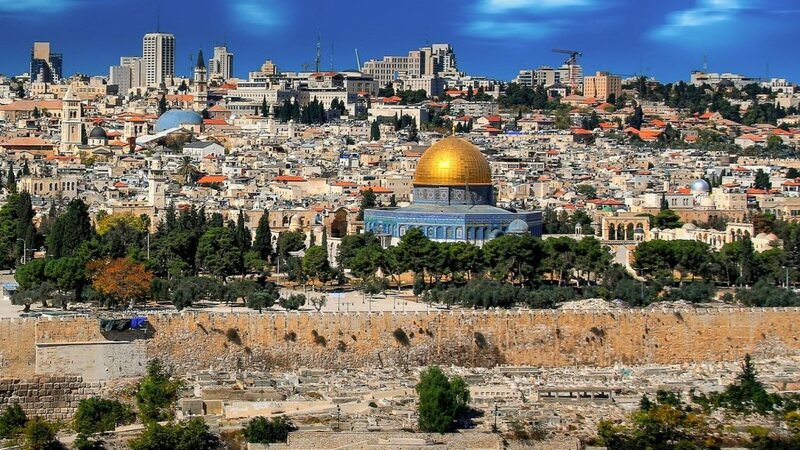 He referred to the need of powerful priesthood capable of comforting the people. 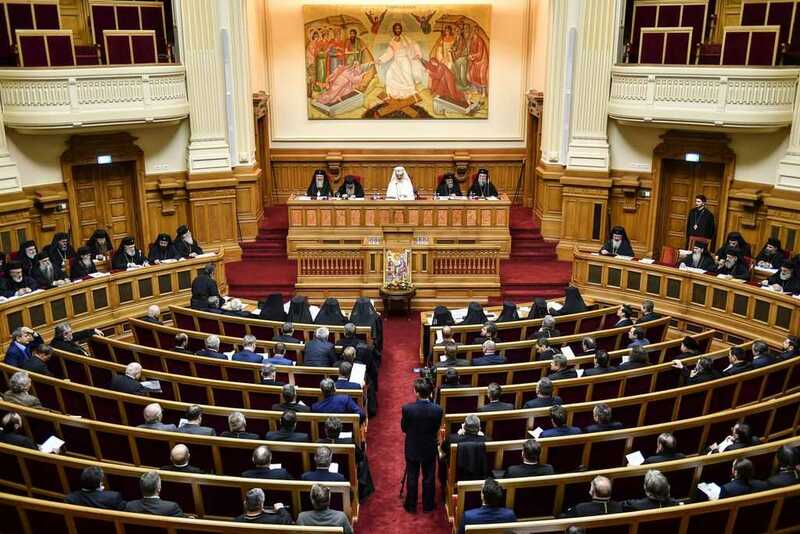 The general annual report by the National Church Council was approved during the meeting, and new proposals were launched for developing Church activities in 2017. 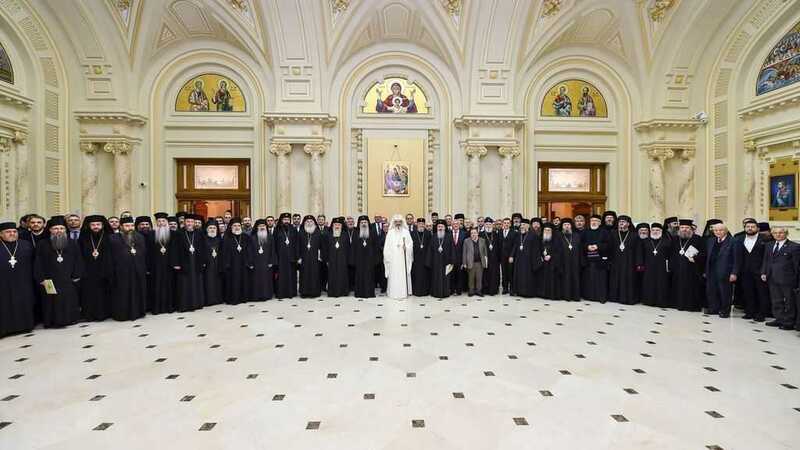 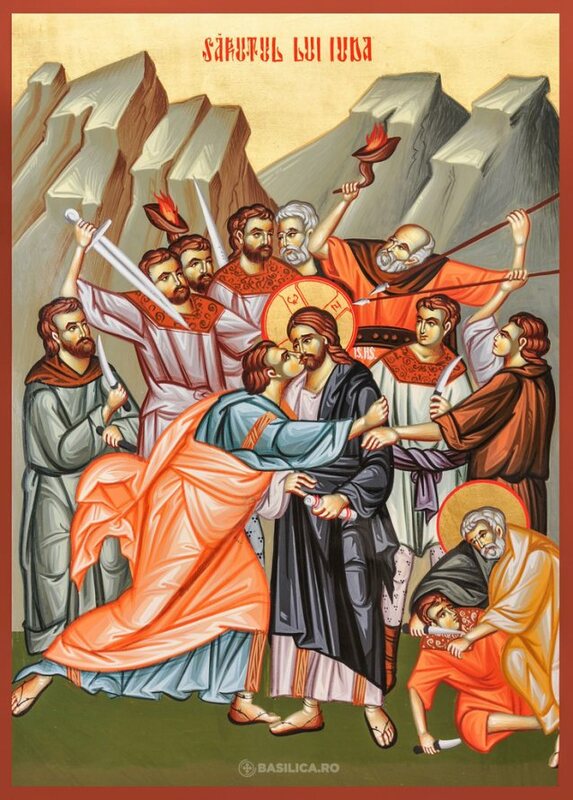 At the end of the meeting, His Beatitude thanked everyone for their involvement and cooperation in fulfilling the charity work of the Church: We thank the clergy and the faithful who love the Church and struggle for her unity, feeling at the same time the joy of Christ’s presence in their souls. 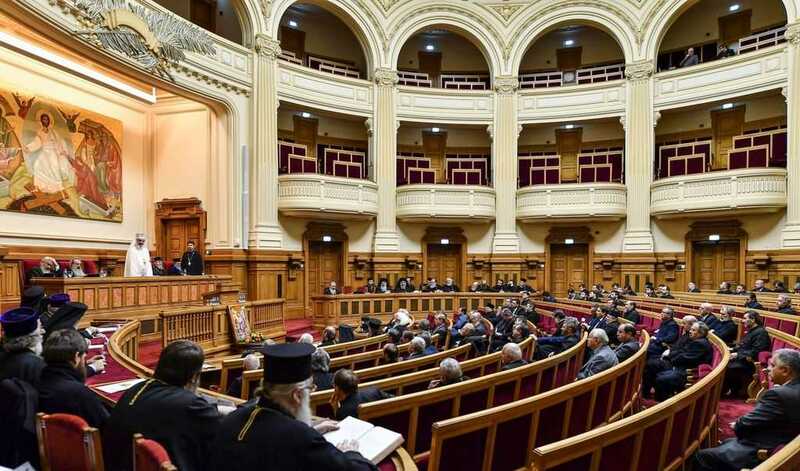 The meeting was preceded by a Te Deum service officiated by His Grace Varlaam of Ploiesti, Assistant Bishop to the Patriarch, at the Patriarchal Cathedral. 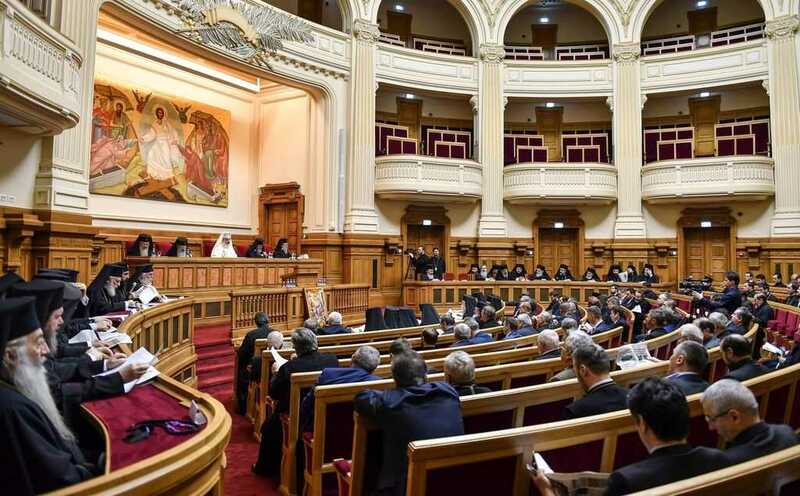 The National Church Assembly is the central deliberative body of the Romanian Orthodox Church for administrative, social, cultural, economic and patrimonial issues. 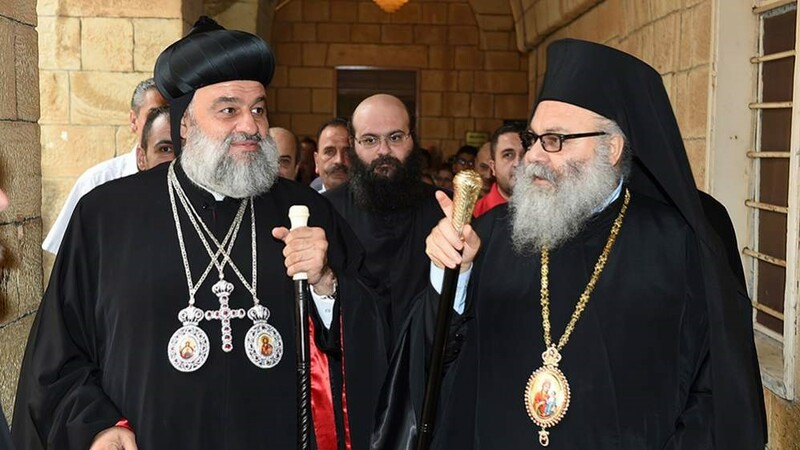 NCA is comprised of the members of the Holy Synod and three representatives (one cleric and two laypersons) of each diocese.